MANILA, Philippines - Several lawmakers have formally submitted a bill that aims to repeal the Continuing Professional Development (CPD) Act of 2016. 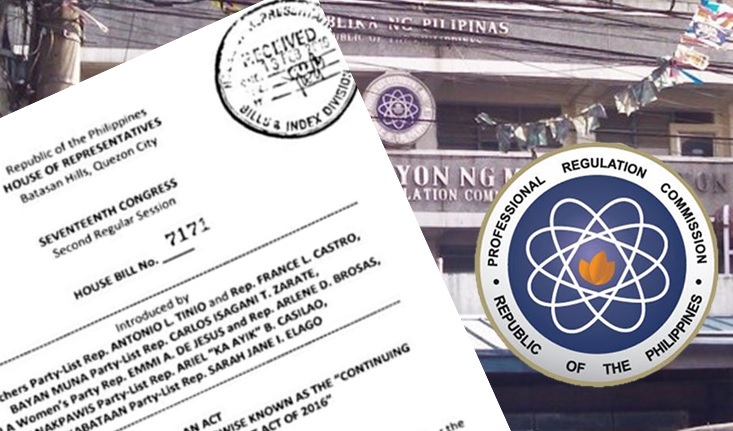 Representatives Antonio Tinio and France Castro of the ACT Teachers Party-List have formally filed House Bill No. 7171 in the House of Representatives to help abolish the controversial CPD Law. Under the CPD Law, all professionals are required to earn CPD units by joining formal and non-formal training for the renewal of their Professional Identification Card every three years, effective July 1, 2017.